Welcome to the first Hitting Tips Blog dedicated to Fastpitch Softball Hitting. 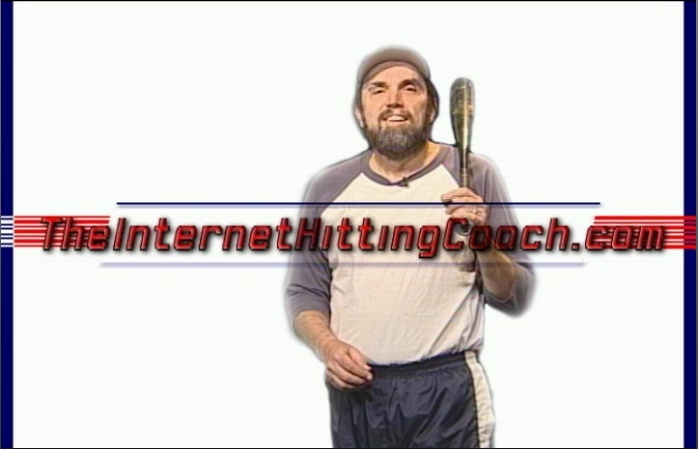 Continue reading "batting lessons online"
Continue reading "Hit the Ball Harder"
On this hitting training signup page, just enter your e-mail address and you'll have access to our 3 hitting videos. Continue reading "Hitting Training Signup Page"
The best hitting tips and coaching on the Internet for softball and baseball. 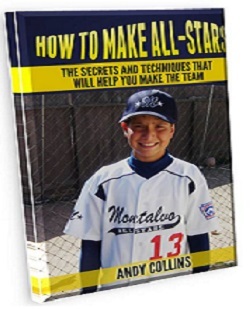 Continue reading "Baseball and Softball Hitting Tips by Andy Collins the Internet Hitting Coach"
Continue reading "The Baseball and Softball Hitting Store"
Continue reading "How to Make All-Stars"
Continue reading "Phil Bruder Hitting"
Here's a place where if you're new to softball coaching ask anything you want. Continue reading "New to softball coaching ask your burning questions here"
Here's a place where if you're new to baseball coaching ask anything you want. Continue reading "New to baseball coaching ask your burning questions here"
Continue reading "Softball Hitting Mechanics Video"